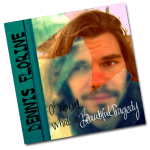 D-Flo Swag Support your favorite local musician and make a statement with some D’Flo clothing. Many items to come, so stay tuned. 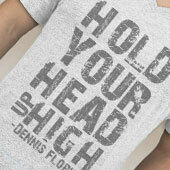 Or swing by a D’Flo show and snag the latest album, or this “Hold Your Head Up High” T-shirt!